We congratulate you on taking the first step toward better periodontal health. Our Practice is focused on your dental health. We will treat our patients as we treat our families, with respect, dignity and unconditional care. Our patients are the heart of our practice and the reason we are here. Being of service to our patients is the definition of our purpose and the mission of our practice. Periodontal disease, or gum disease, is an infection of the gums caused by dental plaque. 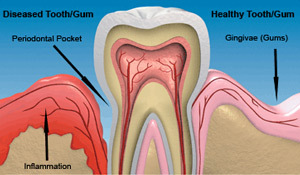 Gradually, periodontal disease will destroy the gum and bone structures needed to support natural teeth. Many times, the early stages of periodontal disease are best treated by non-surgical periodontal therapy. Our practice is conservative in the treatment of periodontal disease, limiting periodontal surgery to areas where it is absolutely necessary. Proper periodontal treatment will restore your healthy smile. Laser dentistry is one of dentistry's latest advances. 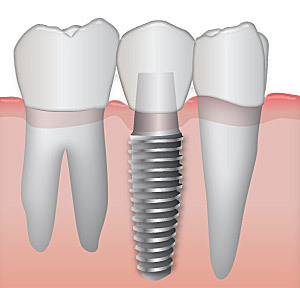 The laser procedure LANAP(Laser-assisted New Attachment Procedure) is an alternative to traditional gum surgery. It can be done in one office visit with minimal discomfort and bleeding. The treatment is not a cut and sew procedure therefore healthy gum tissues are not injured and you rarely have sensitivity. Your gums will look and be healthier. The Chao Pinhole® Surgical Techniqueis a minimally invasive option for treating gum recession. 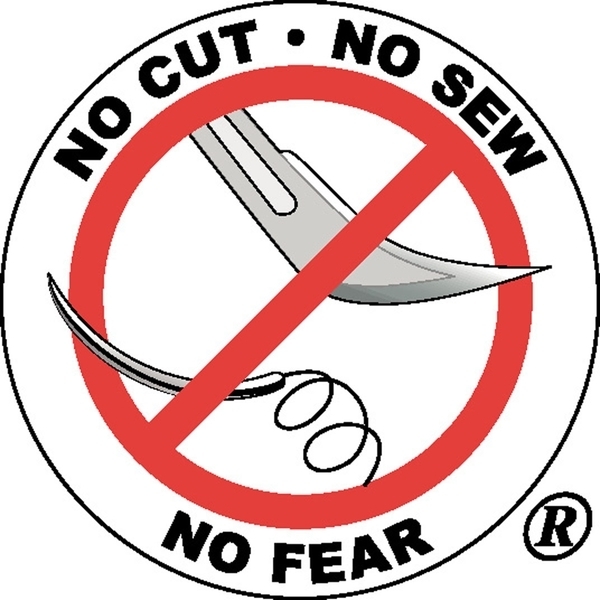 Unlike traditional grafting techniques, PST™ is scalpel and suture free. Traditional gum recession treatments involve the use of donor tissue or soft tissue grafts in order to rebuild the gumline. This soft tissue would be sutured in place and would join with existing gum tissue as it healed. While this traditional grafting treatment is effective, comparable results with better patient experience can be achieved through the Chao Pinhole® Surgical Technique. Daytona Beach Periodontist, Dr. Bryan M. Bergens, is dedicated to excellence in dentistry such as dental implants, laser and traditional treatments for gum disease, bone grafting and sinus lifts, crown lengthening, and extractions.